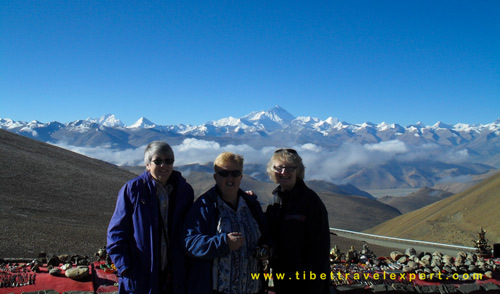 Still look for Tibet tour departures? Here you will get fully explained info. Tibet tour departures September 2017 now open to check into! Fall is also the best time to travel in Tibet, especially the high time for Tibet trekking. And the grasslands and forests of Tibet turns from green to yellow, forming stunning views of Tibet. Therefore, many travelers come to Tibet in September for its beautiful landscapes of mountains and lakes. Even it will be cooler than summer, the temperature is also fine for travelers. 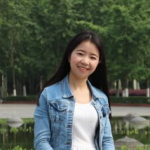 Thus visitors can enjoy the blue sky, white clouds, fresh air and golden grassland. Meanwhile it is also the best time to trek in Tibet for its fine weather and fabulous views. In addition, there is also a festival held on this month, Washing Festival (or Bathing Festival) which is also known as Garma Ri Gi in Tibetan. It falls on Sep.6th, 2017 in the whole region of Tibet. From sunrise to the sunset, Tibetans of all ages will go to the rivers to take a holy bath with each other. Warm clothes is needed for the night in the highland. 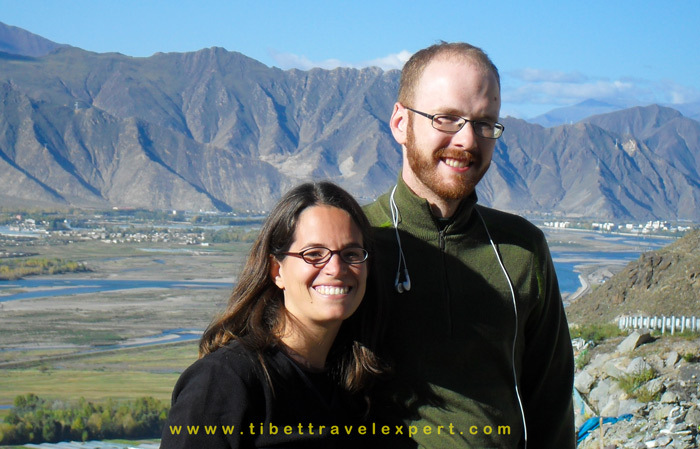 Here below is the Tibet tour departure September, and you may begin to plan your holiday destination now! Find more 2017 and 2018 Everest travel departures here. Moreover, you can view more 2017 and 2018 departures of Kailash Pilgrimage tour. Note: If above departure dates are not suitable for you or your team, then please design your own Tibet tour with our Tibet travel advisor!